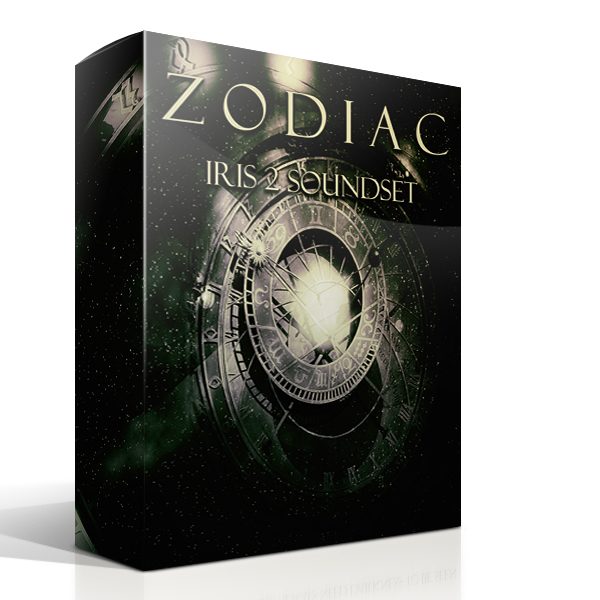 Zodiac is a brand new soundset for the synth Iris 2 from Izotope. 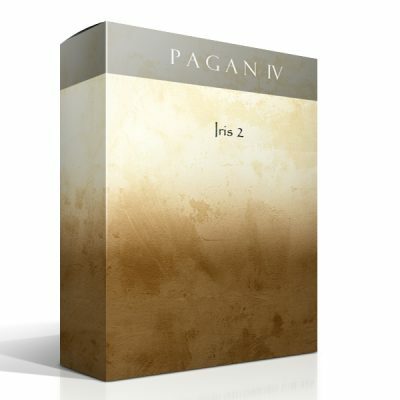 It has a ambient, lush and cinematic feeling with sometimes a slightly dark twist and is crafted to be used in film, game, trailer and music library productions. 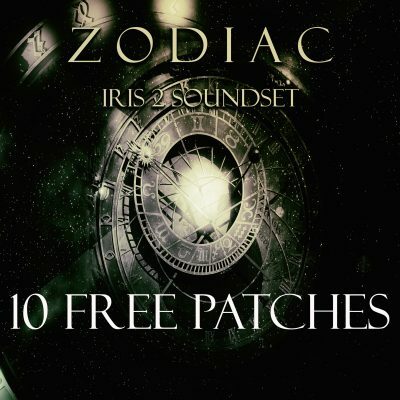 The soundset has 70 patches, crafted from original content and you will receive a total of 2.2gb of content with this soundset.